Steve Miner is an American director who was born on June 18, 1951. Private Valentine: Blonde & Dangerous (2009) and Day of the Dead (2008) are some movies in Steve Miner's recent filmography. 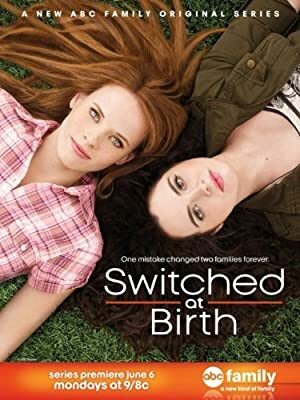 Steve Miner's recent TV credits include Switched at Birth and Dead of Summer. As of 2018, Steve Miner has contributed to about 15 movies. Some of the most recent Steve Miner movies include Private Valentine: Blonde & Dangerous, Day of the Dead, and Texas Rangers. Private Valentine: Blonde & Dangerous was released in 2009. Day of the Dead was released in 2008. 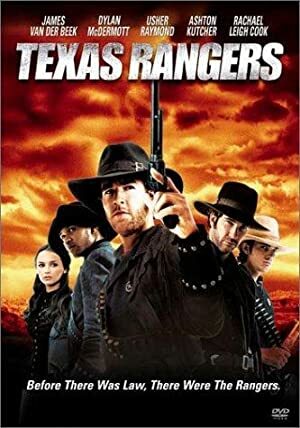 Texas Rangers was released in 2001. As of 2018, Steve Miner has contributed to about 9 TV shows. Some of the most recent Steve Miner TV appearances include Switched at Birth, Dead of Summer, and Stitchers. Steve Miner directed Switched at Birth in 2017. 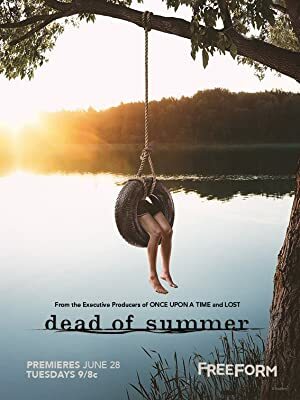 Steve Miner directed Dead of Summer in 2016 and Steve Miner directed Stitchers again in 2016.